With increasing usage of renewable energy, multiple renewable and low carbon systems are being used together on both commercial and domestic buildings. This is not always straightforward, and the interaction between different thermal renewables in particular is often overlooked resulting in non-optimal designs. 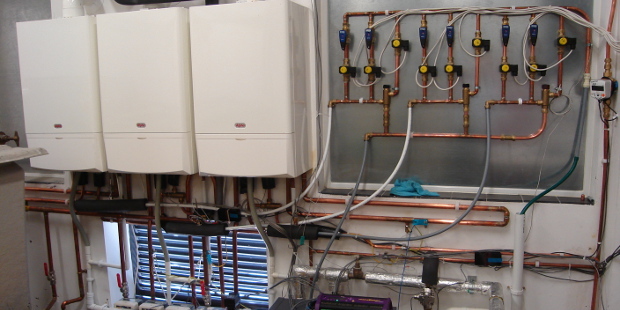 We have also advised several clients optimise existing multi-technology systems (mainly heat pumps and solar) in housing associations and care homes by advising retrofit measures and controls adjustments to suit load patterns and climate conditions.